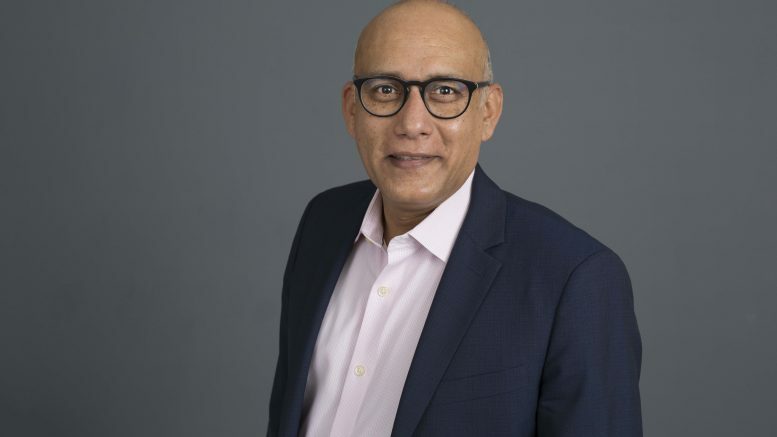 Vidyarthy comes to Acuity Link from Beacon Health Options, where he served as the company’s senior vice president and chief information officer. In that role, he was responsible for spearheading the behavioral healthcare company’s information technology strategy as well as the architecture, development of, implementation and maintenance of Beacon’s information system platform, business intelligence/reporting systems and eServices applications. Vidyarthy has more than 25 years of experience in healthcare IT and operations strategic planning, business process engineering, and outcomes-based process improvements, as well as implementation of enterprise-wide managed care systems, telecommunications and call center technology. “As a company, we remain focused on continuing to disrupt the NEMT space as it is known today, and to support that goal, we are excited to announce the hiring of Anup Vidyarthy as the company’s chief technology officer,” said Alex Theoharidis, CEO of Acuity Link. “His extensive healthcare IT experience and insight will prove invaluable as we look to extend Acuity Link’s product development roadmap in order to lead the evolution of the medical transportation market moving forward. Founded in 2015, Acuity Link was launched to address the mounting need for a comprehensive communications and logistics management platform that could link healthcare systems with emergency and non-emergency medical transportation (NEMT) providers and ambulance crew members for all levels of care and modes of transportation. As a result of using Acuity Link’s technology, hospitals today are benefitting from instant access to the closest available and most suitable transportation resources, and reducing bottlenecks that impact patient flow, leading to shorter discharge times, and in turn, improved care and experience. The company’s software goes beyond the standard transport request procedures, allowing for streamlined interactions, more efficient and effective data collection and operational performance evaluation which can be used to make more informed decisions to drive patient flow through the healthcare ecosystem.